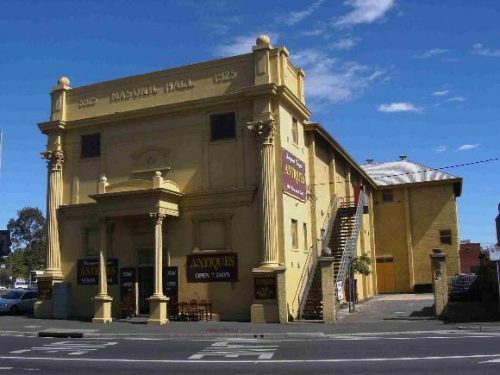 Hobsons Bay Council decision to refuse a permit for demolition of 1854 Oriental Hotel was overturned at VCAT in December 2013. The Orienta.. 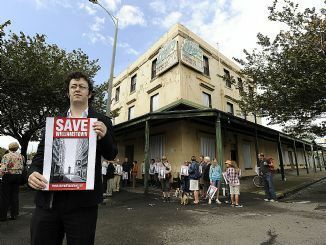 The Oriental Hotel is amongst the oldest three storey hotels in the State and is threatened with demolition as part of the Woollen Mills r..